Invisalign is an orthodontic treatment that can be used to straighten teeth without the discomfort of metal brackets and wires. If you have uneven teeth or bite abnormalities, you may benefit from orthodontic treatment options such as Invisalign. 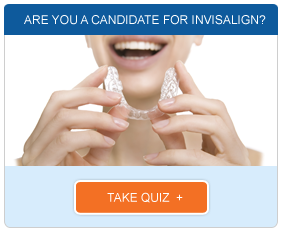 Our Invisalign provider in Los Angeles can help you determine if you are a candidate for the procedure. Our Invisalign provider in Los Angeles can use Invisalign to correct crowded teeth, widely spaced teeth, overbites, underbites and crossbites. The best candidates for the procedure are willing and able to comply with treatment recommendations, and have a jawbone that has reached its full adult size. Invisalign uses a series of clear plastic aligners, which offers patients a more discreet way to straighten their teeth. Because the aligners are removable, they do require a high degree of patient compliance. However, they also allow you to continue enjoying your favorite foods just as you always have. You can even brush and floss your teeth without having to maneuver around wires or worry about plaque building up around your brackets. 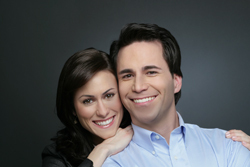 If our Invisalign provider in Los Angeles determines you are a candidate for Invisalign, you will have dental impressions and a series of images taken to create your treatment plan. Our dentist will send your information to the lab, which will craft a series of aligners. You will then wear each aligner for about two weeks before switching to a new aligner. Treatment can take about a year, but your unique needs and goals can add to or subtract from this time. Maintaining good dental hygiene throughout treatment can help you preserve your dental health and help you achieve your goals. 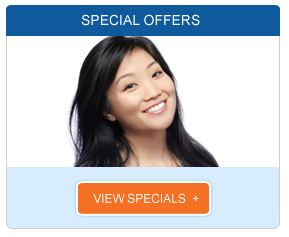 Contact our dental office today to schedule your initial consultation with our Invisalign provider in Los Angeles.